Lotusland truly is blooming. Despite news headlines decrying questionable sales tactics among agents and the possible impact of foreign investors, Vancouver’s real estate market remains hot, hot, hot—and continues to break price and sales records. Still, with warnings that this market may be overvalued, many people are concerned about the possibility of losing money when buying into this West Coast market. The best way to mitigate the impact of a possible future price correction? Narrow your search to good-value neighbourhoods where prices haven’t quite hit the stratosphere. Bear in mind that value isn’t a synonym for cheap—it’s relative to the market you’re shopping in. After analyzing more than 200 neighbourhoods, we found several communities that offer a chance for future appreciation, all of which have average prices above $1 million. 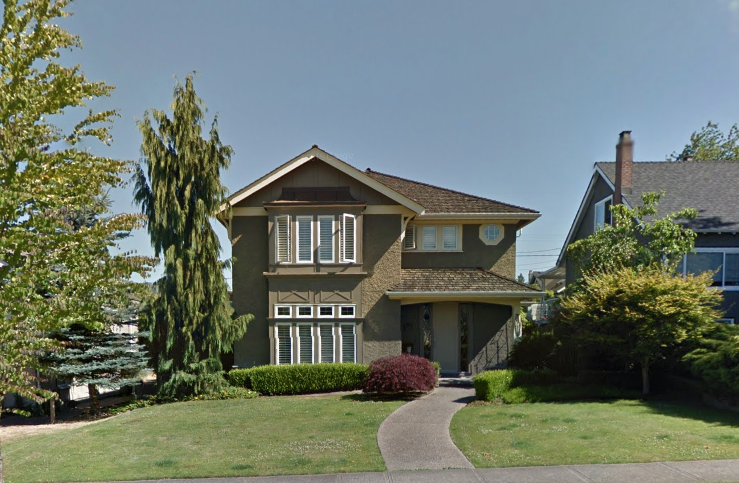 In ­­Ambleside in West Vancouver—our top neighbourhood—a single detached home sold for an average of $2.25 million last year. Even at these prices, homes are still about 14% cheaper, on average, compared to surrounding communities. Moreover, these top neighbourhoods boast a 68% average five-year return—compared to the city’s 51% return for the same time period. While not cheap, our top picks are great options in a crazy market. See the full rankings below. 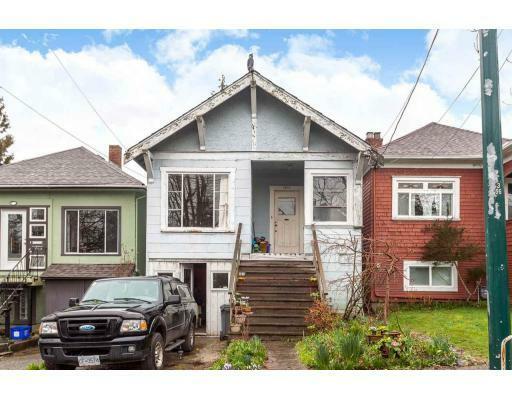 Looking for a quiet neighbourhood with a lot of potential upside? Renfrew offers solid, older homes at reasonable prices. “It’s known for its schools and has a great community feel,” explains Re/Max’s Sagar. 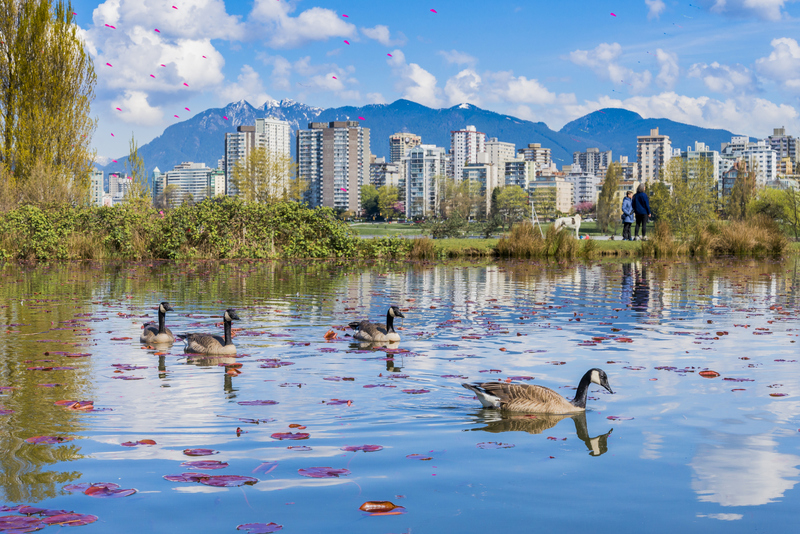 Recent condo developments and a few new builds are increasing attention on this district, which also attracts student renters attending the British Columbia Institute of Technology. Langley has long been considered Vancouver’s burbs, but in the last decade the city has grown up. Beautiful new community centres and large new-build homes are attracting more families. In Walnut Grove, just north of Hwy 1, a 3,000-sq-ft home will fetch $1 million or more. But you can buy a house half that size for half the price, making it a relatively affordable option. 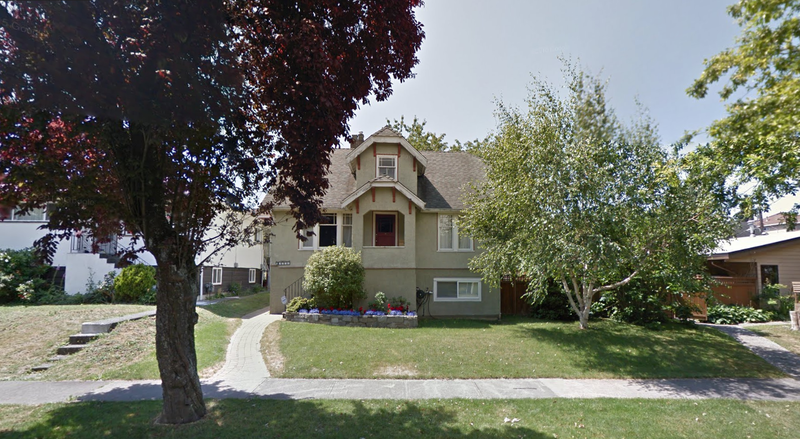 Click here to see the full rankings for all 200+ Vancouver neighbourhoods.